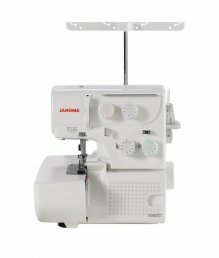 With so many features and options, stop in and have one of our Associates share a demonstration with you. 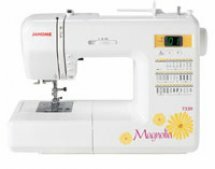 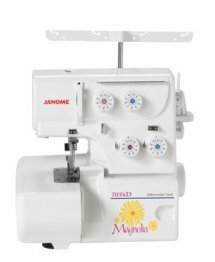 Powerful enough for sewing and embroidery too! 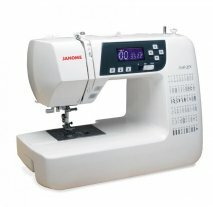 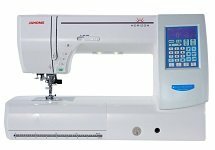 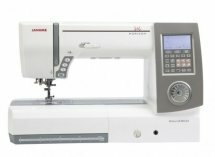 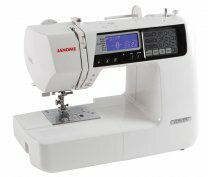 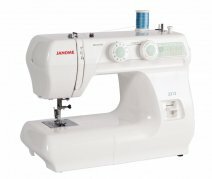 The Hottest stand alone embroidery machine from Janome!!! 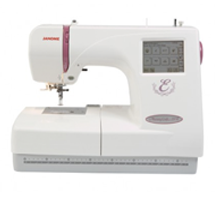 Maximum embroidery size: 7.9” x 11"
Enjoy all that room with speed power and time saving feature. 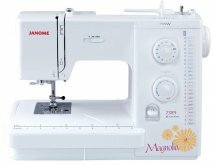 The most advanced machine in the Magnolia Line. 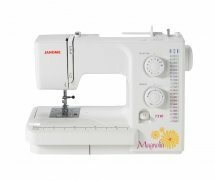 Perfect for creating any kind of home decor or sewing project.